Get informed and secure your world! The best posts about all lock related topics. 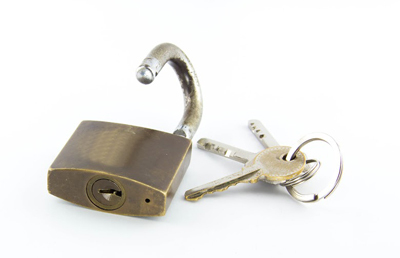 Great information about various types of locks! 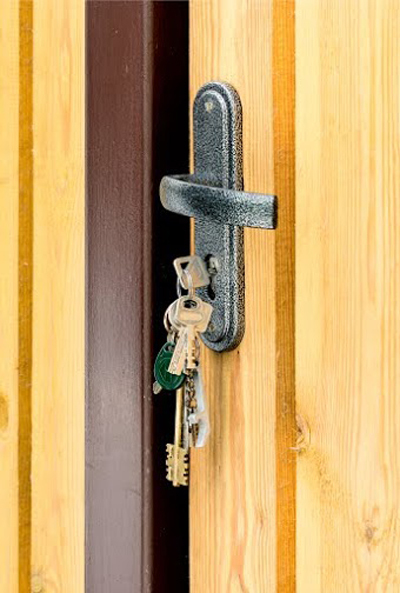 Have you ever considered lock repair for your security? You will find the following topics very useful! A lot of people will agree that they only look for a locksmith’s number when they get locked out of their cars or house. Unlike a lawyer’s or doctor’s number, locksmith’s phone numbers are one of the rarest things to find in anybodies phonebook. If you’re the forgetful type, you will find yourself locked out of your own home or car one time too many. It’s such a time waster and a huge inconvenience to get locked out, especially if you are in a hurry to get somewhere.